A recent study concludes that Canadian family medicine training programs provide little education about abortion, with 57% of family medicine residents having no formal training on the procedure. Three years into her medical training at McGill University, Charlotte Rosen says she has had just one lecture, so far, on abortions. "Overall," Rosen says, "in all Canadian medical schools, there is a lack of education on it." "Medical students, in almost any field, will see patients who have had, or will have, an abortion — and it's important to know that." In 2011, researchers at the University of British Columbia found that between 1974 and 2005, nearly one in three women in Canada had an abortion in their reproductive years. Despite that evidence that it is a common procedure, a recent study confirms just how little training the family doctors — the people who perform most abortions — receive in school. That study published in June in the online journal BioMed Central concluded family medicine residents need more training on abortions, with existing programs providing little education and exposure to the procedure. "After a combined 12 years of undergraduate and post-graduate medical education, we have been exposed to a grand total of one hour of official curricular education on abortion," said two of the study's authors, Daniel Myran and Jillian Bardsley, in a commentary in the August issue of Canadian Family Physician. Family medicine residents when they carried out the study, both are now family doctors. 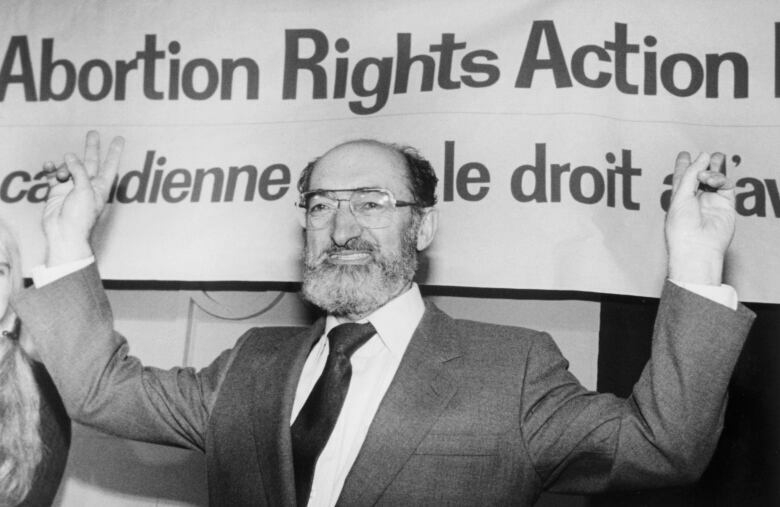 "How can this be when January 28, 2018 marked the 30th anniversary of the 1988 Morgentaler decision decriminalizing abortion in Canada?" they asked, referring to the landmark Supreme Court ruling which struck down Canada's abortion law as unconstitutional, opening access to the procedure across the country. Myran and Bardsley, along with Tania El Hindi and Kristine Whitehead, surveyed 1,518 family medicine residents across the country in 2016 to see how abortion care is taught in Canadian medical schools. They found that 57 per cent of residents surveyed had received no formal education on abortion. When respondents had any received training, they reported it was often brief: only 20 per cent reported having more than one hour of instruction on abortion throughout the course of their medical education. This is despite the fact that family doctors perform the majority of abortions in Canada: 75 per cent of all therapeutic abortions were performed by family doctors in 2014-2015, according to Canadian Institute for Health Information data cited by Myran and Bardsley. Rosen has taken it upon herself to integrate more information about abortion care into her own medical training. She is the co-president of the McGill chapter of Medical Students for Choice (MSFC), a U.S.-based organization which advocates for medical students and post-graduate training in abortion and family planning. 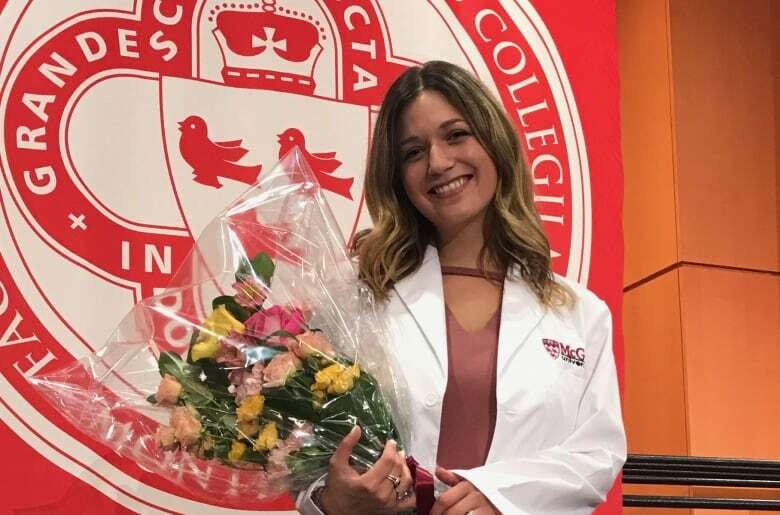 Charlotte Rosen, a third-year medical student at McGill University, wants to see more discussion on abortion counselling in the medical curriculum. "It's obviously a stigmatized subject. It's obviously a controversial subject," Rosen says. "All trainees and all physicians need to be equipped to cope with that." MSFC gives medical students a chance to hear more about the abortion care outside of their formal education, hosting lectures and workshops covering different aspects of care and organizing a tour of Montreal's Morgentaler clinic. "It is also important to learn about counselling women on abortion," Rosen said. "Growing up in a post-Morgentaler world, we think that abortion is accessible and no problem. But there are still barriers to accessing abortion." Adequate abortion-care training is one of many contemporary issues being discussed at McGill University at a conference now underway, called Abortion Beyond Bounds. The conference reflects on the Morgentaler decision and takes a close look at some of the issues surrounding abortion today, such as access. The conference's co-organizer, Rebekah Lewis, whose doctoral studies focus on residency training in family medicine and obstetrics and gynecology, says access to abortion depends on well-trained physicians. 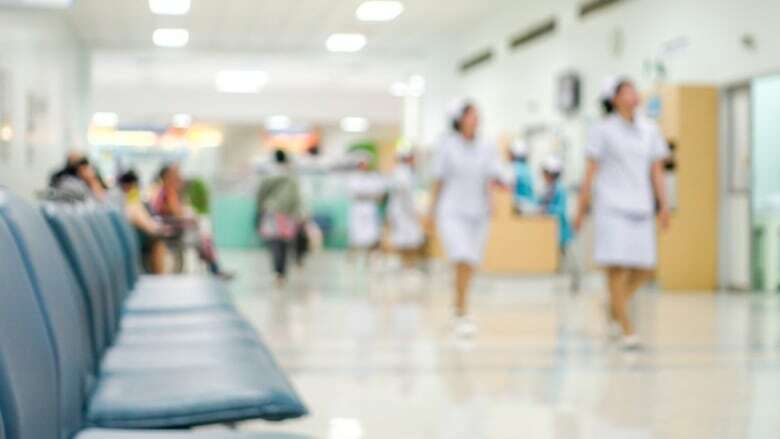 The emergence of the abortion pill in Canada, Lewis says, may trigger medical licensing bodies and medical schools to take a second look at how abortion is covered in medical education and training. Mifepristone, a drug which induces a medical abortion, began rolling out in Canada almost two years ago and is now available in most provinces, including Quebec. Lewis says with more doctors prescribing the drug as a method to terminate a pregnancy, there is an opportunity for certifying bodies to take a second look at the need to standardize abortion training across Canada. But the drug's availability is not enough, Lewis says. "Availability of abortion is still dependent on physicians trained and willing to provide that service," she says. "If you don't have physicians willing and able to provide, you don't have services." In a statement to CBC News, the College of Family Physicians of Canada (CFPC), which establishes the professional standards for the training and certification of family physicians, says it is "currently reviewing how education is included in family medicine residency training at each of the Canadian medical schools." For Rosen, who has seen increasing interest in the subject matter from her peers, it's welcome news. "It's good to hear that they are reviewing so that perhaps there can be official, formal competencies developed for this subject matter," she said.